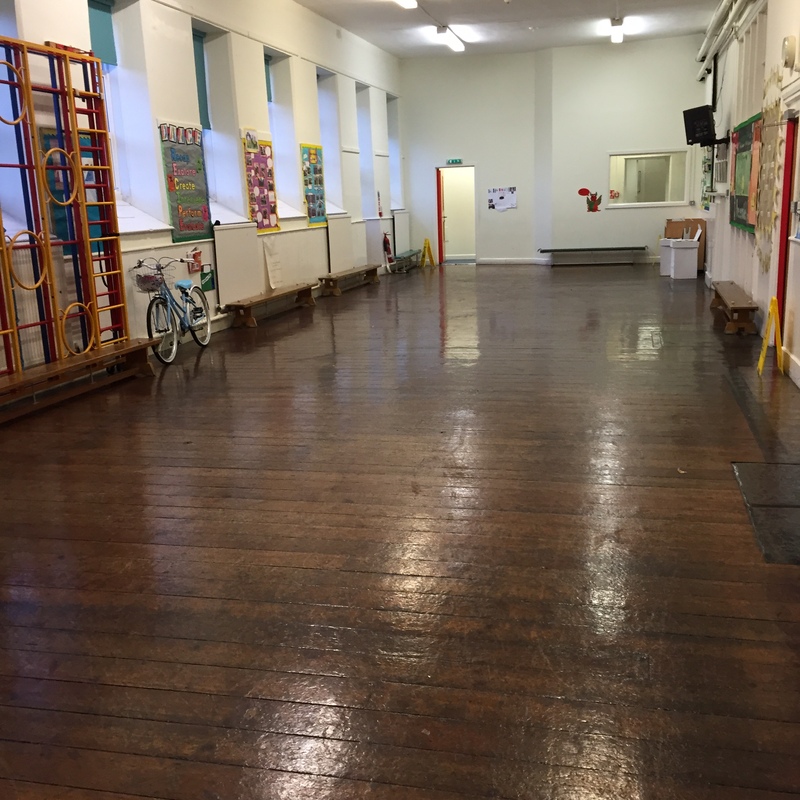 For many years, Carpet Fit Wales has worked closely with different schools in the area. From nurseries to comprehensive schools, educational establishments demand hard-wearing, attractive, low maintenance and sustainable flooring. Durability and hygiene are the most important to remember in areas used by children and young adults, and our funky colours and designs always tick all the boxes. Everyday, hundreds of little feet go running across our flooring and so we always have to make sure that we do the best job possible and use the highest quality material. 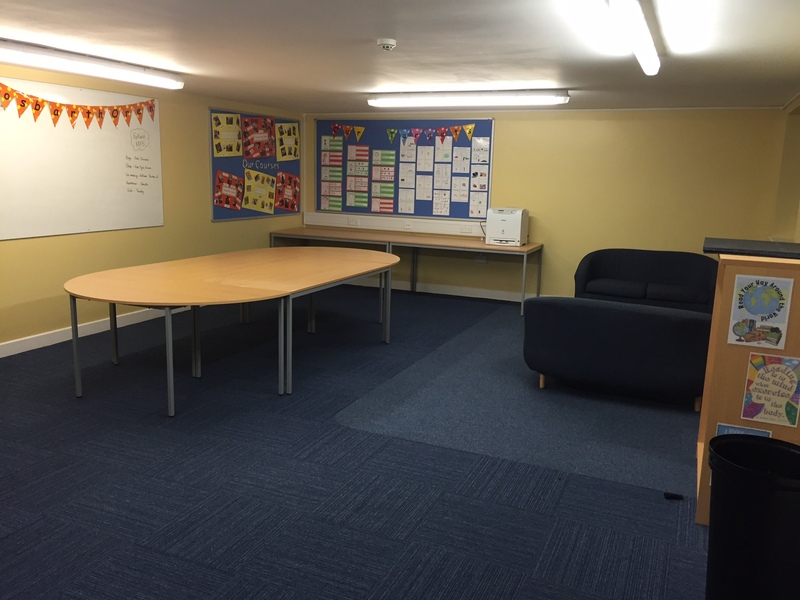 We are proud to have supplied Carpet, LVT, Artifical Grass (indoor and outdoor) and Vinyl flooring to many schools. So, if your educational establishment is in need of some TLC, please get in touch with us or visit us for a friendly chat.